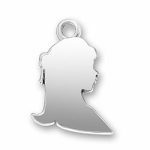 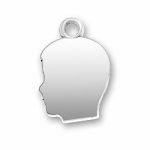 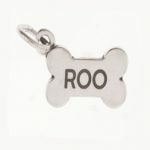 Personalized Charms are a great gift for everyone. 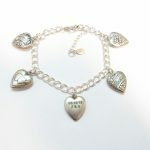 Adding a special touch to a charm bracelet, or a necklace. 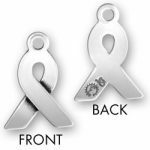 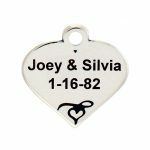 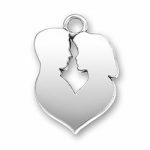 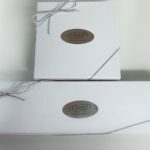 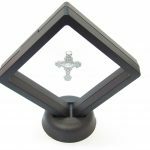 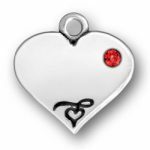 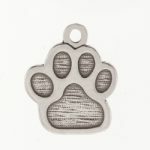 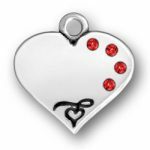 Personalized Charms convey a special message that will live on forever.